From capitalization to talent acquisition, these homegrown startups got you covered. If there are people who know how difficult it is to start a business, these are no other than the folks in the startup scene. They know exactly the consumer gaps to be filled, thus they are offering products and services to help their fellow entrepreneurs. Here are eight technology solutions created by local startups that make it less complicated to turn big ideas into reality. One of the biggest challenges of building a business is getting capital. Startup lending website Yes Credit makes the process easier. 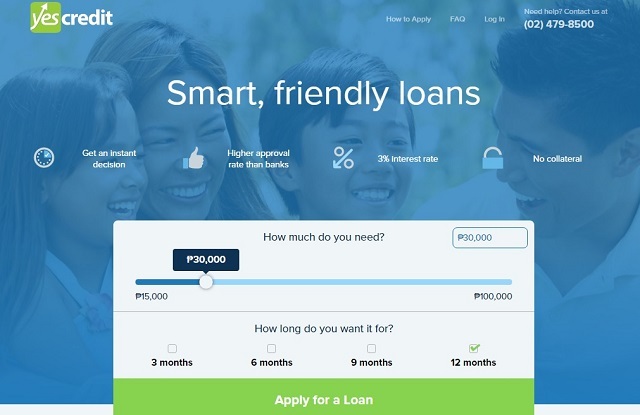 People who use the website get a higher chance of being approved for loan, with 3% interest rate. The site says it takes only 15 minutes to make an instant decision of approval. Once pre-approved, loaners will be instructed to submit the necessary documents for application. After that, funds are sent straight to the loaner’s bank. Lenddo is a technology company that uses non-traditional ways to determine someone’s credit score. They work with financial institutions so that their customers can use their social network accounts (Facebook, Google, Linkedin, Twitter, and Yahoo) to prove their identity and creditworthiness. They use a secure process so that loaners can easily establish character to improve their chances of getting a loan or getting hired. Want to start a business but not down with the usual borrowing process? How about tapping some investors? EntrepZone assists future business owners in this aspect. You can pitch your ideas in the website to aid you in attracting an investor. The services of their in-house financial advisers are also available, to boost your chances of closing a deal. A great company is built by great people, who have the right talents or skill set. Kalibrr is an online job-matching platform that helps you source, select, and connect with job seekers who are the right fit for your business. Simply sign up for a company account, then post your available jobs online. With their premium account, you may also send a direct SMS to one of your candidates, or coordinate with other members in your organization regarding the applicants. ZipMatch is more known among home buyers, but you may also use this property listing website to find an office space for your would-be company. They have what they call a “smart home search” which has features like concierge service, virtual property tour, and property reviews. Their blog also gives handy tips so that you can purchase a piece of real estate, hassle-free. Formerly known as E-Learning, Mood Leaning primarily offered e-learning tools but they now have a wider range of services. They offer business solutions, which includes a customer ticketing system, virtual technology support, knowledge management, and technology consulting. 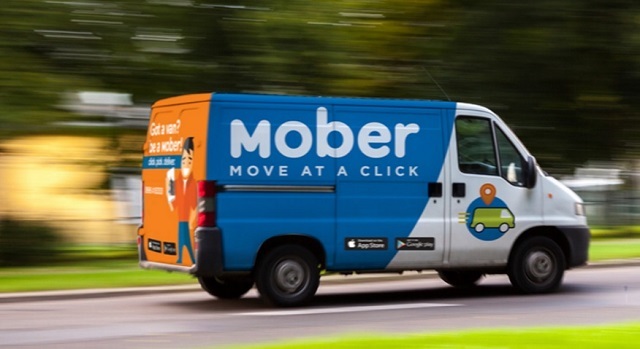 If your business is the type that needs to deliver goods every so often, you may want to consider Mober, the first on-demand mobile delivery app. Think Uber for shipments. To transport your goods or parcels, you can book a van or a motorcycle and get an instant quote. Then, you can track the vehicle, share its ETA (estimated time of arrival), and rate the ride. It has a Metro Manila-wide coverage and is also available 24/7. 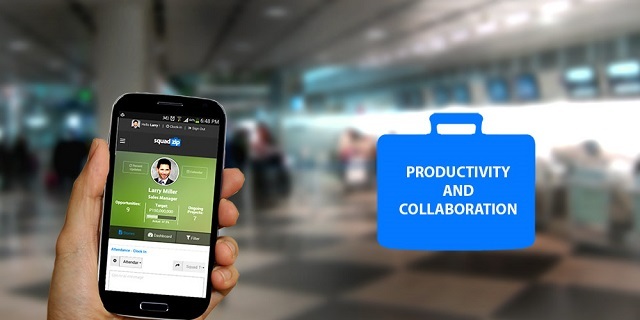 It is a productivity and collaboration platform that helps managers locate, monitor, and support the front-liners in the field in real time. This is handy for managers who want to keep tabs on their sales team. Squadzip aims to harness the social media experience in this platform by enabling sales officers or managers to update each other by sharing photos or using a sort of hashtag in the site. Nicai is the marketing head of Rising Tide, a technology solutions company, specializing in advertising, business solutions, and connectivity. She is also the Manila Bureau Manager of Probe Media Foundation's Mulat Pinoy-Kabataan News Network and a regular contributor for SPOT.ph. Follow her on Twitter, @nicaideguzman, and LinkedIn, https://www.linkedin.com/in/nicaideguzman.